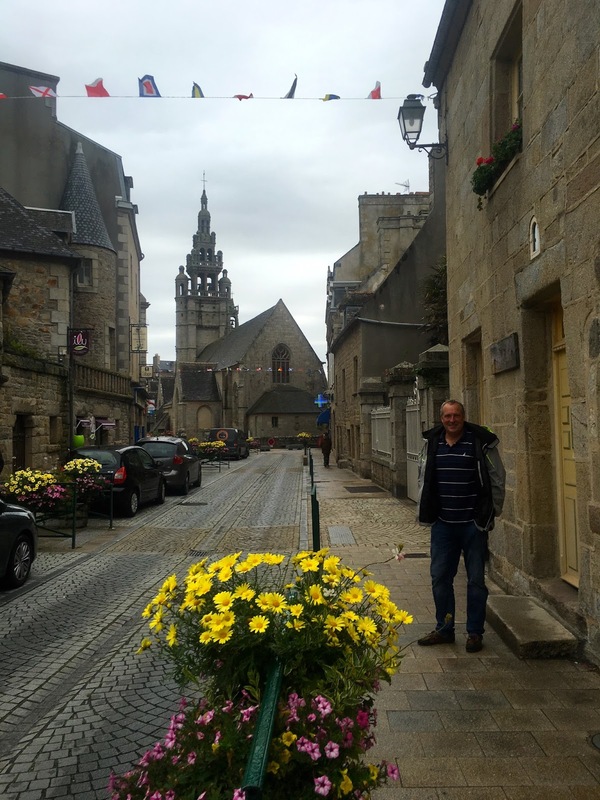 Roscoff is one of the first seaside holiday towns in Britanny and is absolutely beautiful little town with gorgeous views out to Ile de Batz. 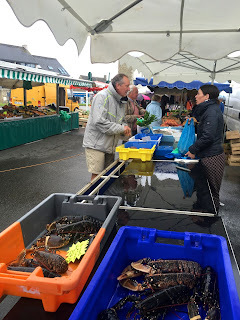 It is also where Breton farmers, known as Johnnies, first started taking onions on their bikes to England in striped jumpers and berets - there is a museum here to them and they have an Onion Festival in August. It is also said that the entrepreneurship of these farmers lead to Brittany Ferries (headquartered in Roscoff) being established.